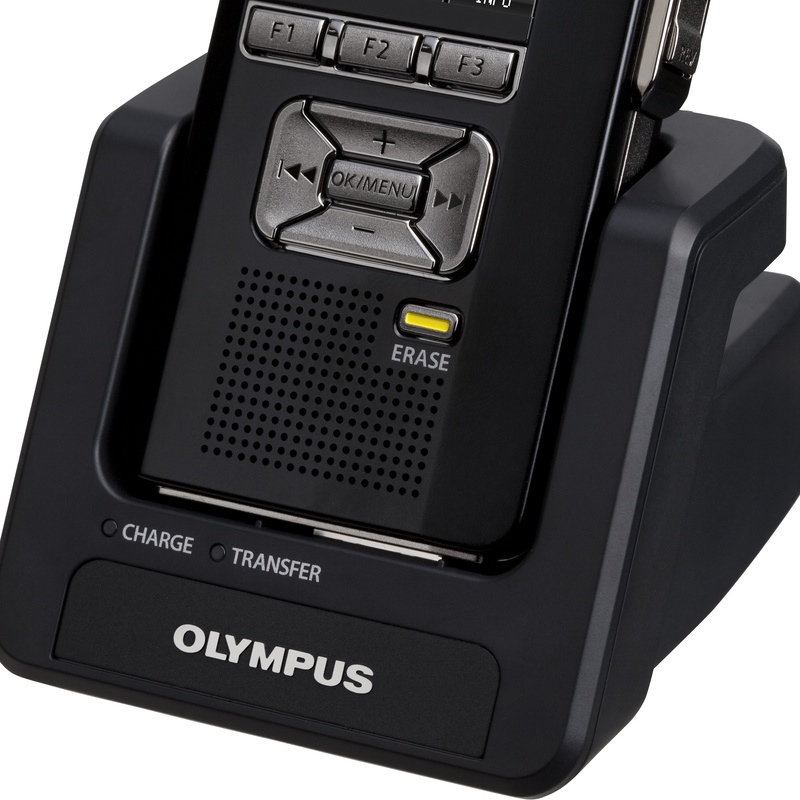 This all-inclusive Olympus DS7000 digital recorder kit offers a bundled dictation and transcription solution for one dictating author and one transcriptionist. 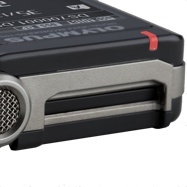 Each kit contains a state-of-the-art digital recorder that will take dictation quality to a whole new level, along with an easy-to-use transcriber that increases transcription efficiency. 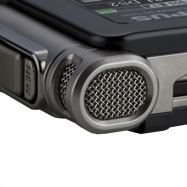 Additional recorders and transcribers are available for separate purchase to meet the needs of work environments with multiple users. 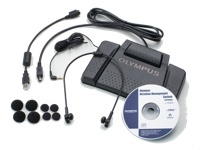 If you’re a transcriptionist, the Olympus Professional 7000 Digital Starter Kit includes a high-tech digital transcriber that will make your job so much easier. 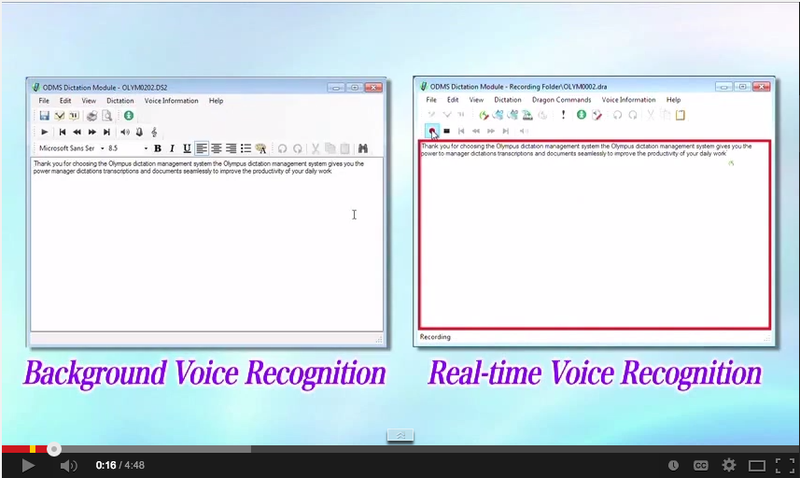 The ODMS transcription software facilitates control when playing back dictation with the help of the foot pedal. 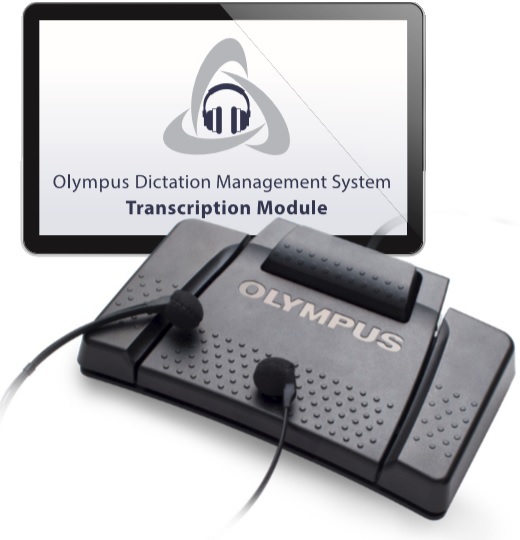 If you are making the transition from analog to digital transcription, you’ll experience the same familiar functionality, but with the enhanced performance provided by today’s modern dictation devices. 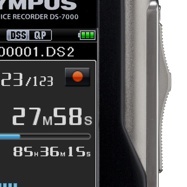 When you purchase your Olympus Professional 7000 Digital Starter Kit from dictationstore.com, you get free remote configuration and training and free technical support for the first 90 days. 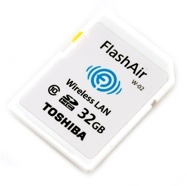 We also offer a one-year warranty for your protection and peace of mind. 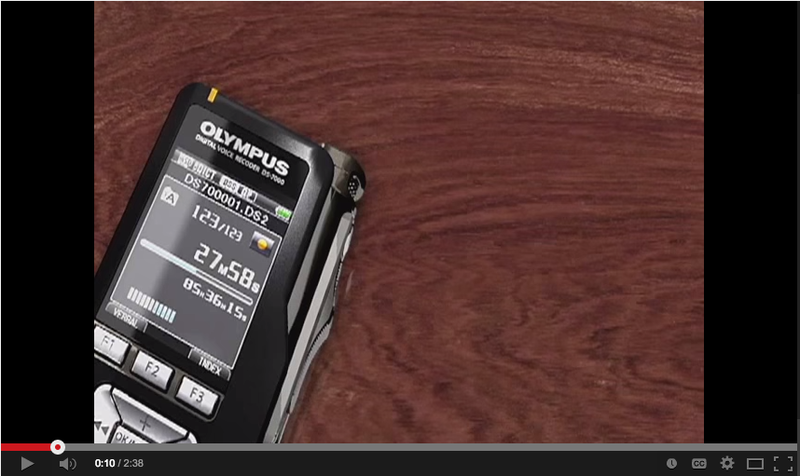 Order your Olympus DS7000 recorder kit today! Average Customer Review: 4.5 of 5 Total Reviews: 3 Click here to write a review! 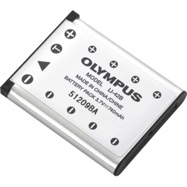 We used Olympus analog machines for years, they started to wear out and became hard to find so we went ahead with the digital equivalent. No complaints really, my secretary loves how good it sounds compared to my old tape recorder but I am still getting used to this new recorder. 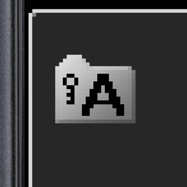 Im not sure i could have got it set up without help from Dictationstre techs so it was nice to have that option. 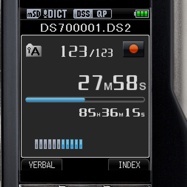 Our purchase of new digital dictation equipment was quick and easy through dictationstore.com! 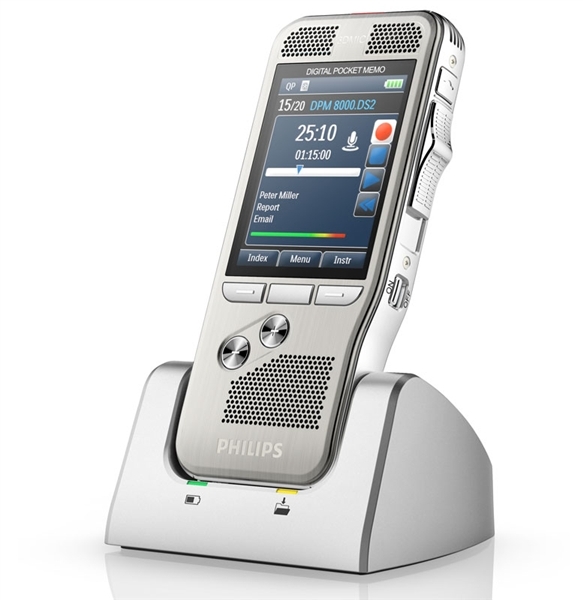 The best part is we saved by purchasing kits that included the dictation AND transcription equipment. 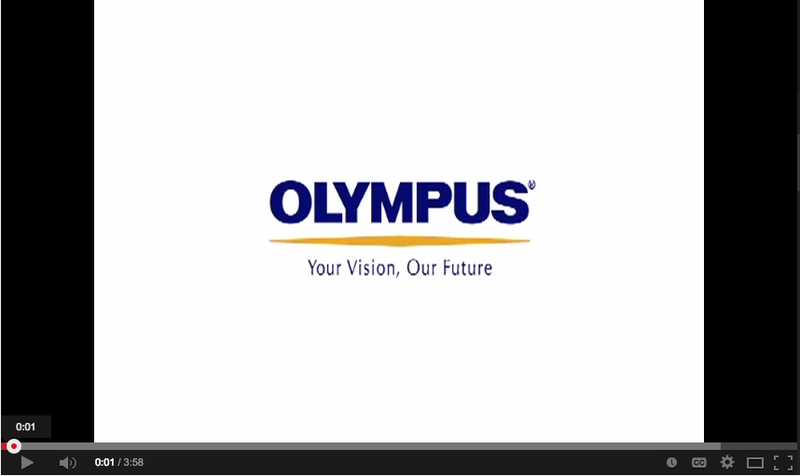 No other company offered this. Delivery was very timely, too! In the future, we will use dictationstore.com for all of our dictation equipment needs!